We’re excited to share that on Monday the 6th of March 2017 we launched our first ever radio ad! We’d always been keen to try radio, and we were just waiting for the right opportunity to arise. After speaking with Gaydio and getting to know the team we were really keen on giving it a try. Their listeners were the right audience for us, but above all we love what they stand for. Additionally, Gaydio were the first in their category, they were digital pioneers. 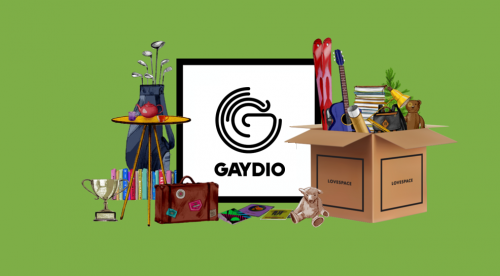 Just like we pioneered the concept of storage-by-the-box, and we’ve been helping thousands of customers nationwide with their storage, decluttering and move needs, Gaydio is the UK’s the UK’s only LGBT radio service. It didn’t take long for us to come up with a concept that made sense for both Gaydio and LOVESPACE. A few days later we had a script ready, and a demo quickly followed. In it we learn about James and Danny moving in together, but they have too much stuff to keep in one flat. 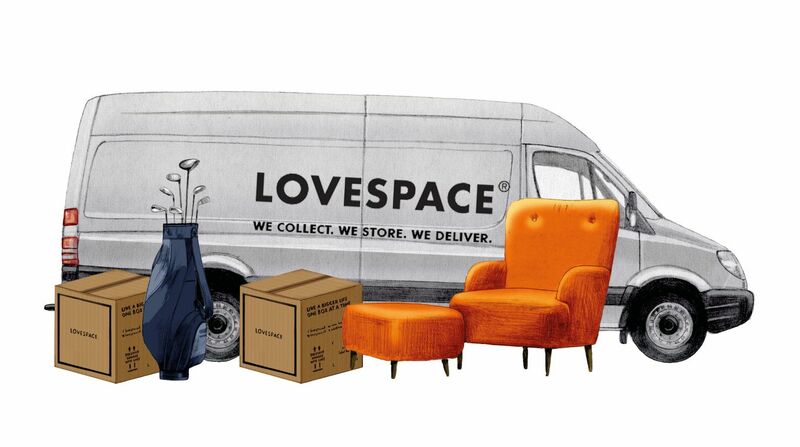 Sound and music are used to illustrate how through using LOVESPACE they’re able to declutter their flat, and move in together and live a clutter free life.